How would you like to make your anthurium flowers last up to twice as long? 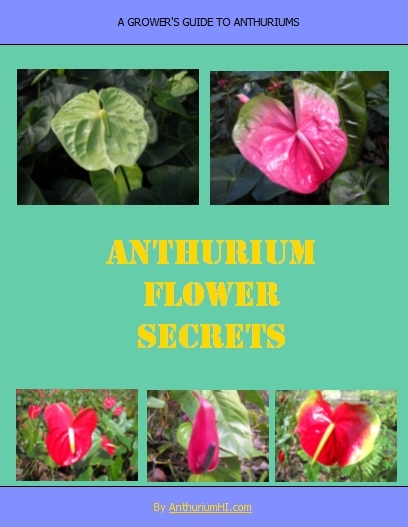 My family and I have been growing anthurium flowers for more than thirty years. During this time we have picked up a few secrets and tips.